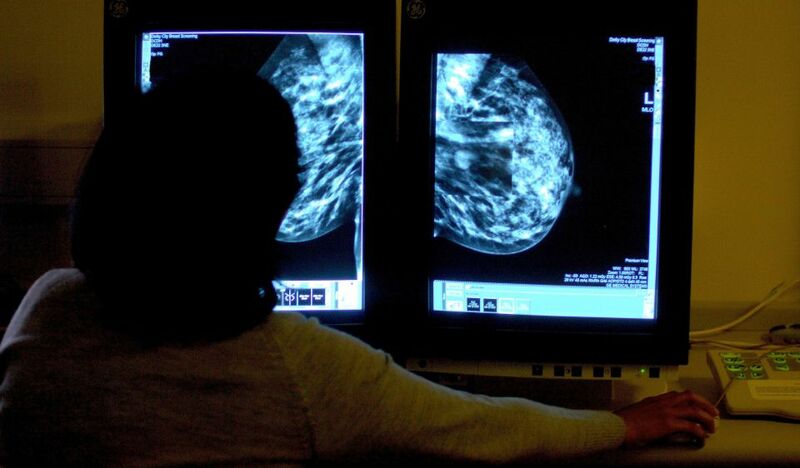 Test can more accurately predict whether a woman’s cancer will spread around the body than the standard one currently used on the NHS.MORE women with breast cancer could be spared chemotherapy if doctors switched to a new genetic test, research shows. The EndoPredict test can more accurately predict whether a woman’s cancer will spread around the body than the standard test used on the NHS. It also can produce results in just a few days compared to around 14 days for the current test, Oncotype DX, which has to be posted to the the US.Both tests provide information about the genetic make-up of a tumour to help predict how cancer might develop over a decade. Both tests are for women with oestrogen receptor positive, HER2 negative (ER+/HER2-) disease, which accounts for around two-thirds of all breast cancers. More than 33,000 women are diagnosed with ER+/HER2- breast cancer each year in the UK. By identifying those at low risk of their disease spreading, women who would see little benefit from chemotherapy could be spared its gruelling side-effects. The study – led by researchers at the Institute of Cancer Research in London and the Royal Marsden NHS Foundation Trust in collaboration with Queen Mary University of London, and published on Monday in the Journal of the National Cancer Institute – compared the performance of EndoPredict and Oncotype DX. A woman’s risk of her cancer spreading is calculated using the results from the genetic test combined with the size of her tumour and whether disease has spread to the lymph nodes. Women are classed as low risk if they have less than a 10% decade-long risk of their cancer spreading. In the study, just 5.8% of all patients identified as low risk by EndoPredict went on to see their cancer spread over a decade compared with 10.1% of patients identified as low risk by Oncotype DX. 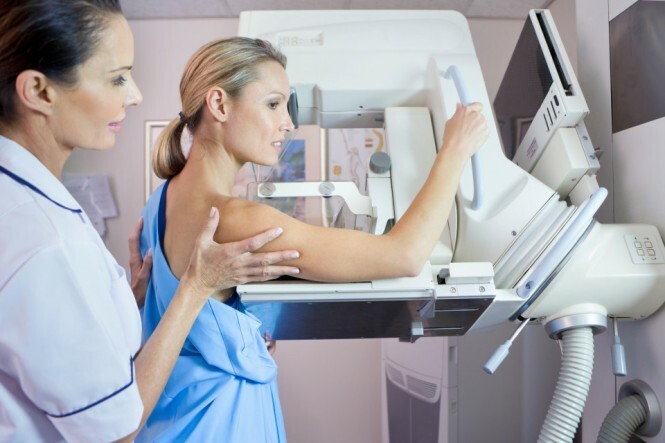 Study lead author Dr Richard Buus, from the Institute of Cancer Research, London, said: “This study showed that a new test is more accurate than the current NHS standard test at detecting women at lowest risk of their breast cancer spreading to other parts of the body in the long-term. Baroness Delyth Morgan, chief executive of Breast Cancer Now, said: “This important study demonstrates the exciting potential of EndoPredict to identify breast cancer patients that will benefit little from chemotherapy. This test could give patients and their doctors invaluable reassurance that they may safely be spared chemotherapy’s gruelling side-effects. 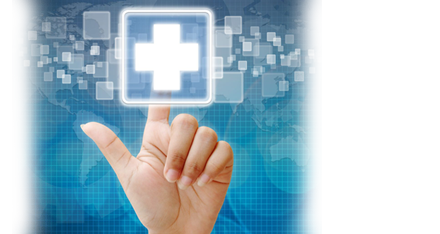 “Oncotype DX remains a valuable tool for both clinicians and patients. But we need to see the best and most cost-effective technologies made routinely available on the NHS, and this research suggests EndoPredict could be another step forward.